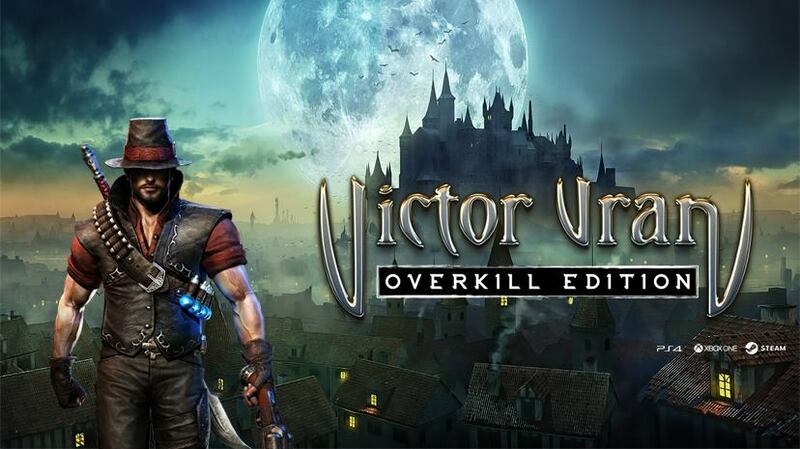 Haemimont Games and Wired Productions have revealed a brand new trailer just in time for Victor Vran: Overkill Edition release in August. In the Overkill Edition, the game follows the titular demon as he attempts to free the city of Zagoravia, all with a Motörhead-inspired aesthetic. The Nintendo Switch version features two expansions: Motörhead: Through the Ages, (featuring the amazing Lemmy Kilmister) and Fractured Worlds in addition to the base game. Victor Vran: Overkill Edition is an action-packed, isometric RPG that encourages the gamer in us all to venture and vanquish until their hearts are content. Players can forge their own personal version of Victor by utilizing a vast array of powerful weapons, game-changing outfits, and wicked, spell-like demon powers. You can of course bravely take on the hordes of demons and cunning boss monsters alone, sit in the same room with your accomplice as you spill blood together all within the comfort of the couch, or get all your friends online with the “safety in numbers” tactic and take on the demonic world as a team. Wired Productions had previously released a trailer celebrating Victor Vran: Definitive Edition release on PC, PlayStation 4, and Xbox One and then another trailer with the announcement they’d be taking the adventure to the Nintendo Switch. You can check out the newest trailer called “I am Victor” below.